It’s hard to stay on top of the latest trends but if you don’t, your business could get left behind. Luckily, the team at Method+Marketing has done the research to keep you up to speed with what’s happening in marketing in 2018. Here are some tools and tactics you should be implementing to grow your business in 2018. Want to drive more organic inbound traffic? Try guest blogging. Blogging is the best way to drive leads to your website, because it brings in targeted traffic that is looking for the answers and solutions you can provide. 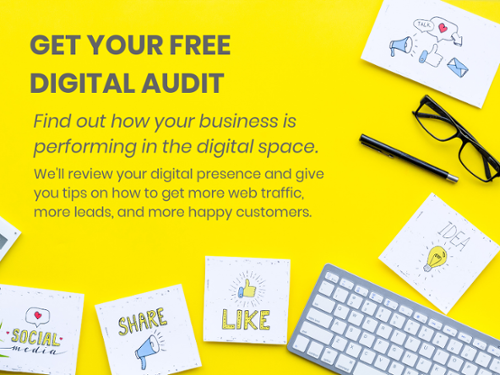 So, it stands to reason, that when you guest post on other strategic and relevant sites in your industry, you are likely to attract more targeted traffic back to your own website and raise your company profile. This is particularly useful when you’re starting out and need to build your traffic from scratch. And it provides a lot of value to the site you're blogging on - they get your great complimentary content, and they also get to show of the company they keep, which bolsters their authority with their audience. Want to guest blog but not sure where to start? Do some research and list some websites that aren’t competitors, but yet would have a similar target audience. Include the types of industry sites your audience might be subscribing to. Check the sort of engagement their posts get - if they get lots of comments on their posts, shares on social media, then they are worth approaching. They may even have info on their site about how to go about writing for their blog. Do a bit of research either way and find a way to get in contact, show some examples of your work, propose an interesting topic to write about that complements their brand, and get writing! While we’re on the topic of blogging, let’s get to the nitty gritty. Not just any blog will do. If you want Google to love your site, and targeted traffic to find you, you need to write high quality, detailed posts that will help searchers learn about a subject. How long is long enough though? And how often is enough? Recent data¹ has shown that bloggers are averaging around 1000 words per post, and typically just one post per week. Not bad right? Well, not quite...put it this way, you can’t write too much, or blog too as far as Google’s concerned! The latest data from Hubspot indicates that around 2000-2500 words is where you’ll find the sweet spot, and more than once a week will make the difference. But you’ve got have a life right? So find a happy medium with length and frequency for blogging. You’ve got to put the hard-yards in, but the pay-off is that If you do this, you’re highly likely to see your site climb the search engine results. Sound a bit daunting? Check out our blog article How to write a blog for business. With the introduction of digital technology, customers came to accept the anonymity of the digital marketplace as standard. But, gone are those days. Today, customers are yearning for the personalisation that is synonymous with high quality, rapport-building customer service. The service that harps back to the days of the corner store where the proprietor greeted you by your name. If current consumer attitudes are any indicator, this will only become more important in years to come. 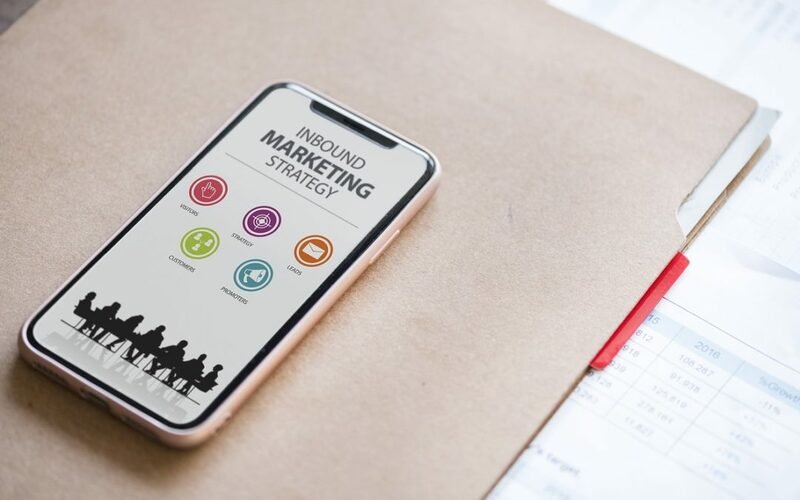 You’ll need to find ways for your customers to become personally connected to your brand through your digital channels. Make them feel special, and as though you identify their personal interests, needs and individuality. But how can you better connect with customers at every stage of the customer journey? It’s actually quite straightforward. Think about what they want, what motivates them to move on to the next step, what emotions do they experience at each stage of the journey? Then map the customer journey, following each type of customer through the various touch points in their journey to purchase. And consider the things you can do at each of these touch points to personalise their experience. It seems like a bit of work, but this issue is only going to become more, and more important. It pays to show your customer that you’re interested in them, because it will keep them coming back, and make them an advocate of your brand. And if this seems overwhelming, get in touch and let us guide you through the process. For the last few years marketers have been all about content. But we’re here to tell you, in 2018 and beyond, video is the new content. Why you ask? Well it’s simple - video is convenient and efficient for consumers. And on the flip-side, it is an engaging, versatile, and super-shareable medium for us marketers to convey our messages, and reach audiences. Youtube has over a BILLION users...that’s over ⅓ of the total internet users! So invest your time and marketing budget in video this year. Embed it, post it, share it, email it. Whatever you do, make it engaging, short, and optimised for mobile to achieve the best return on your investment. 5. Social Media isn’t Dead...Yet. Social media increases traffic to your website. Traffic that is already interested in what they’ve seen. That’s qualified traffic! predict when, how and with what content it should communicate with consumers. Companies that are adopting this technology are already seeing returns along the lines of 13% increased revenue, and 11% boost to email click-through rates. 2018 will see increased adoption of these technologies by businesses - possibly your competitor! So don’t miss the train. Start looking into the AI technology that’s out there, and how you can use it in your business to create stronger engagement, and gather more valuable insights. Want to incorporate all of the above into your 2018 digital marketing strategy? Consider Inbound. Inbound marketing is a way of enabling your company to get found by potential customers. It’s a way to work smarter with your marketing budget and attract the right customers for your business. Whether your company is big or small, inbound marketing is proven to be 10x more effective than outbound marketing for increasing website traffic and sales. Inbound is a calculated mix of website optimization, content creation, search engine optimization, email marketing, lead generation, and social media marketing in a way that makes your prospects happy. At Method+Marketing, we tailor our method to meet the needs of your business needs and objectives. Inbound marketing is all about naturally attracting customers and prospects through providing interesting and quality content. Inbound content educates, informs and engages directly with your target customers. You do this by creating content that answers customers’ basic questions and needs, and then distributing that content in places where readers and potential customers will find it informative and helpful. Method+Marketing’s inbound marketing campaigns build awareness about your company and generate quality leads. Once someone reads and engages with your content, we will have designed your website to convert them into a lead through the use of clever lead generation tactics such as forms, calls-to-action and email marketing. Then you close the sale. Want to learn more? Check out our blog article 'What is Inbound Marketing and Why is it So Important for Your Business?' and our Inbound Marketing Pricing.